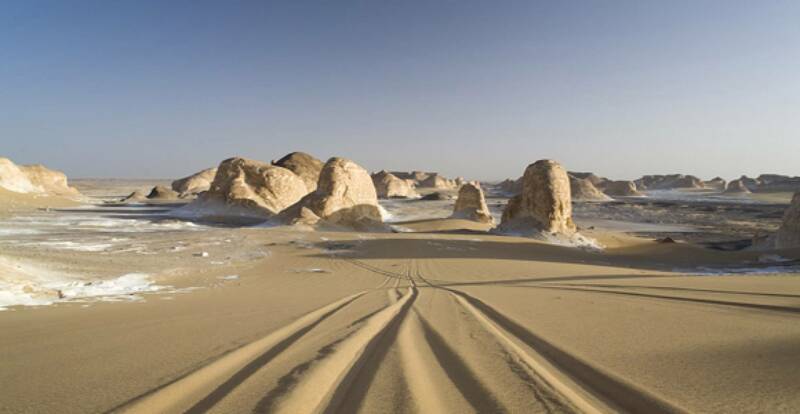 Depart from Cairo for a around 4 hour drive to El Baharia Oasis which is located 385 southern of Cairo. 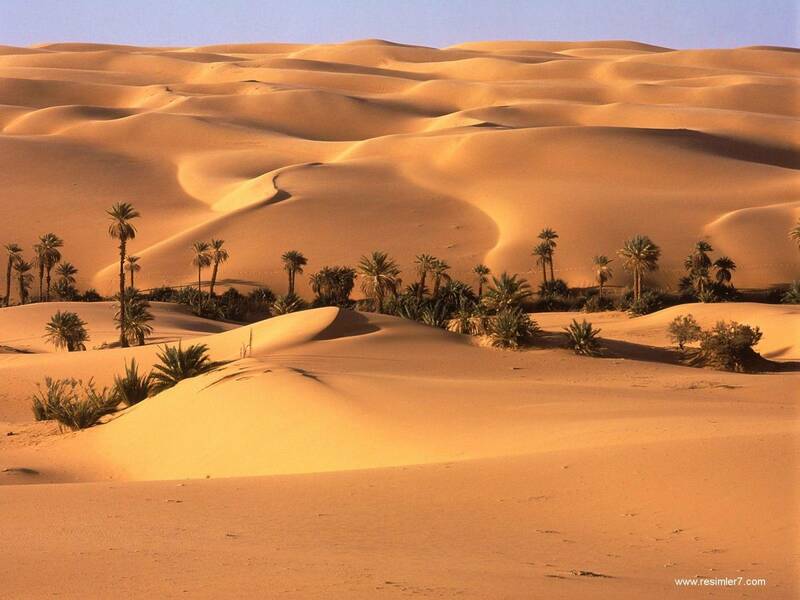 visit the Golden Valley of Mummies from the Graeco-Roman period. 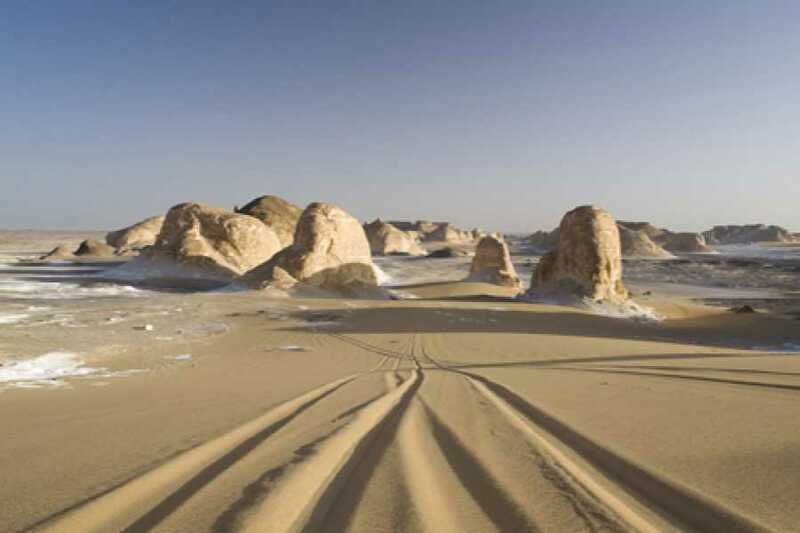 Then move onto the White Desert, passing through the Black Desert and the Valley of El Haize with its hot spring. Stop off to see the quartz crystal at Crystal Mountain and the volcanic rocks in the Valley of Agabat. Camping in the White Desert , watching the stars. Dinner with Bedouin entertainment. Breakfast. From Kharga we head to Baris oasis 90-km we visit the temple of Dush, picnic lunch and later on we head to Luxor 300-Km. Arrive Luxor and end of tour. 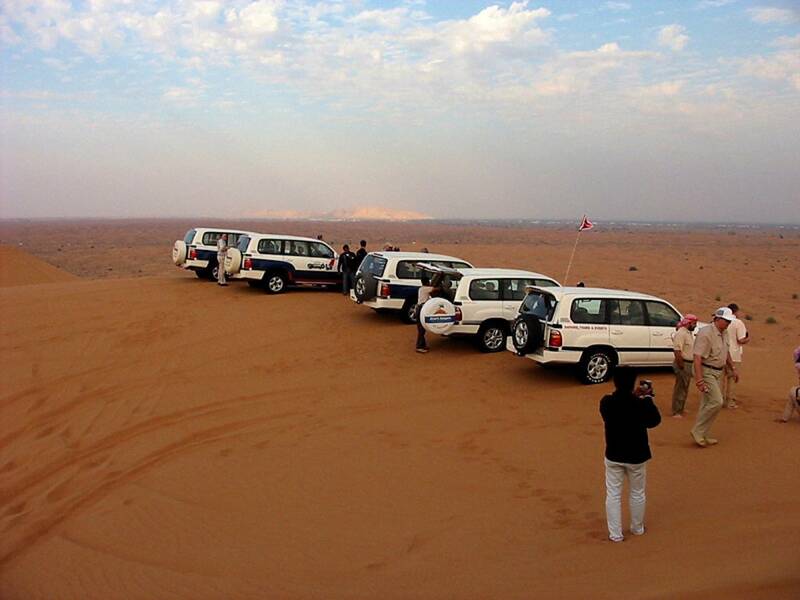 All transportation are conducted using a new 4WD fully air conditioned with powerful diesel engines. The cars are spacious to ensure comfort for all passengers with wide windows to allow good view. The Safari jeep is equipped with GPS ( a special navigator tool connected with a satellite for direction) and first aid kit. Cooling boxes are available in each car to ensure drinks are cool and food is preserved form the heat. Books, maps of Egypt and binoculars, are available in the car. Each vehicle is equipped with 400-liter fuel tanks, extraction equipment, sand mats, roof racks and spare tires. Each expedition is secured with, complete set of spare parts and tools. The tents are of doom shape and well ventilated, they have enough room for movement. Mattresses, sleeping bags, clean sheets and blankets are available for each client. 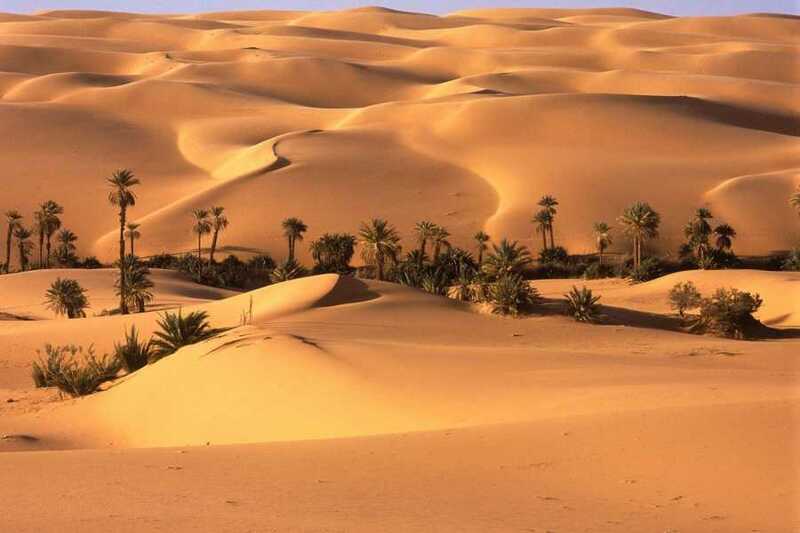 The hotels or camps used for accommodation in the Oasis are clean with running water bathrooms. 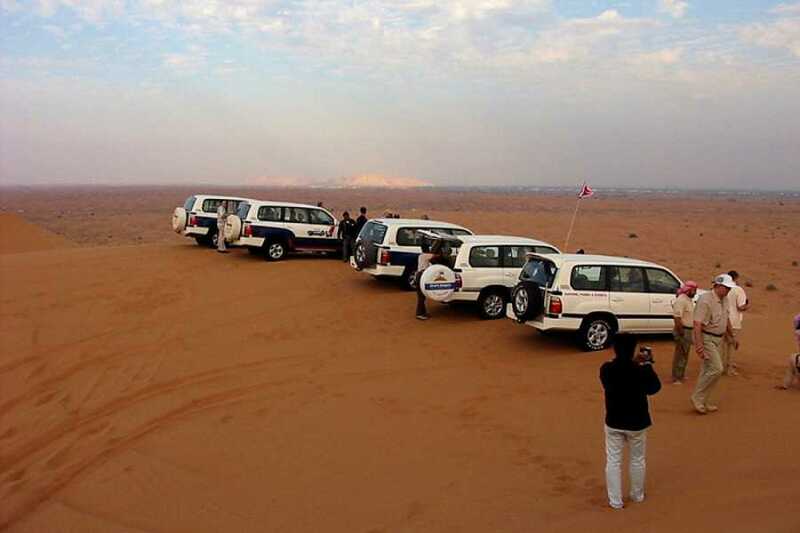 4 Nights desert safari Camping / Hotel on full board basis. Meet and assist service in all destinations.